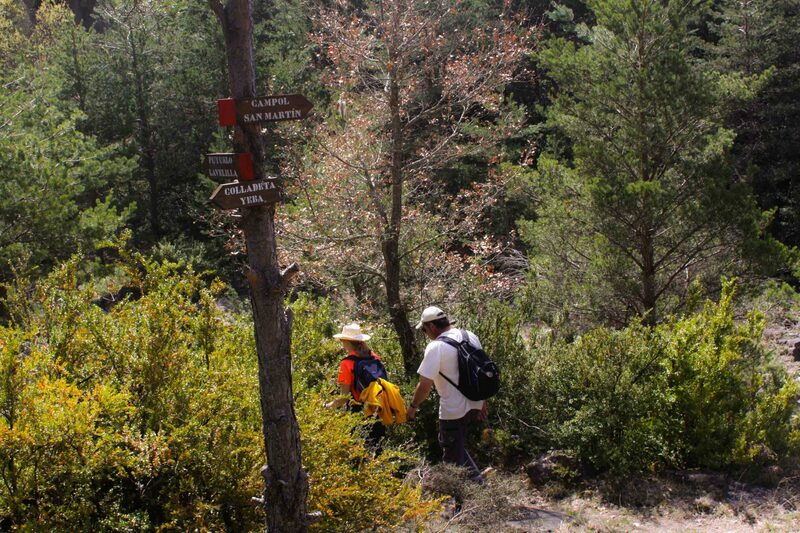 Explore and enjoy Sobrarbe’s valleys through its extensive network of footpaths. More than 1000Km of signed paths wind through these mountains, from the red and white marked Grandes Routes (GR), to the old local tracks with their red and yellow markings; you’ll find a great variety of walks for all levels. The best known of them are the GR 11, GR 15 y GR 1, three Grandes Routes that cross the Pyrenees from east to west passing through some of the mountain range’s most spectacular landscapes. The GR1 runs along the pre-Pyrenean sierras on a varied route whose nature and culture you can take in along the way. 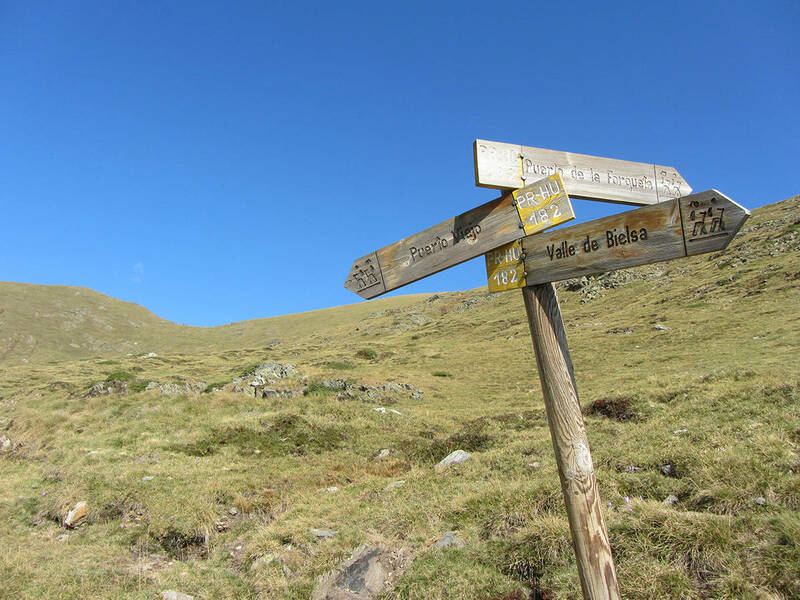 The GR11, “The Pyrenean path “, crosses the Pyrenees along its most rugged mountain range. 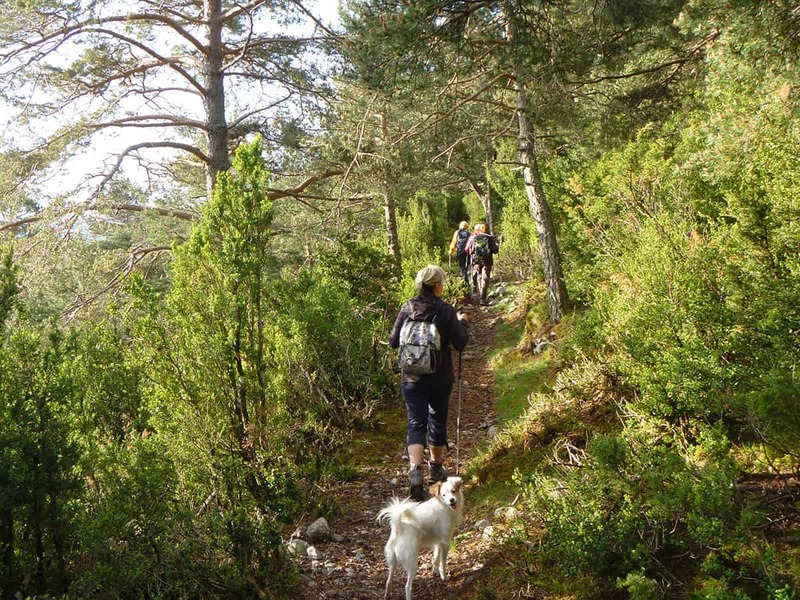 Avoiding the peaks, it snakes through valleys, forests and around lakes through the Ordesa and Monte Perdido National Park, the slopes of Añisclo, the Pineta circus and the Barrosa and Chistau valleys. The GR15 runs parallel between the GR1 and the GR11. In Sobrarbe it goes through Fanlo, Nerín, San Úrbez, Tella, Escuaín and Saravillo. 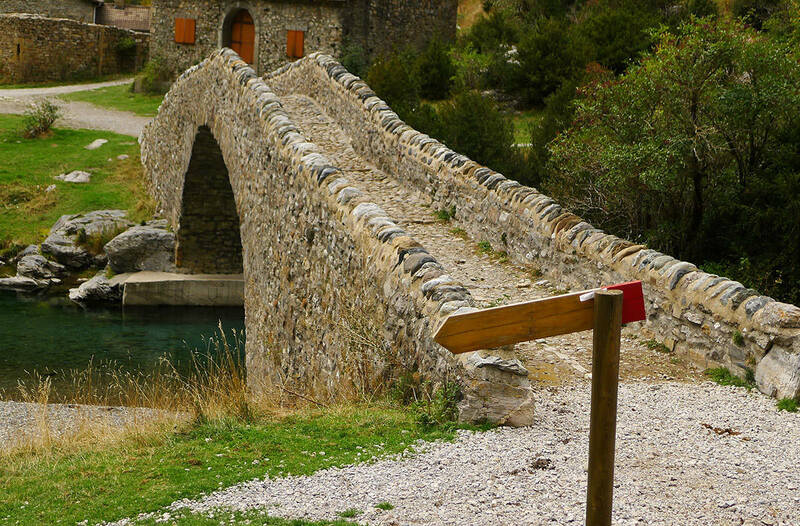 Through these links you’ll find plenty of footpaths to enjoy in this part of the Aragonese Pyrenees.